At Net Ninjas we are confident in the performance of our hardware and our customer support, however should any of our customers wish to cancel their service within their first 30 days (depending on the service) of use we will provide a full refund on the cost associated with the service. No paperwork to complete and no catches. Please Note: Due to the nature of the products, the money back guarantee does not apply to SSL certificates, dedicated servers, site migrations, domain name registrations, transfers or renewals, or any add-ons related to VPS or shared hosting products such as monthly management, RAM upgrades, CPU upgrades, it only applies to a base product. The money back period starts when the service has first become active. 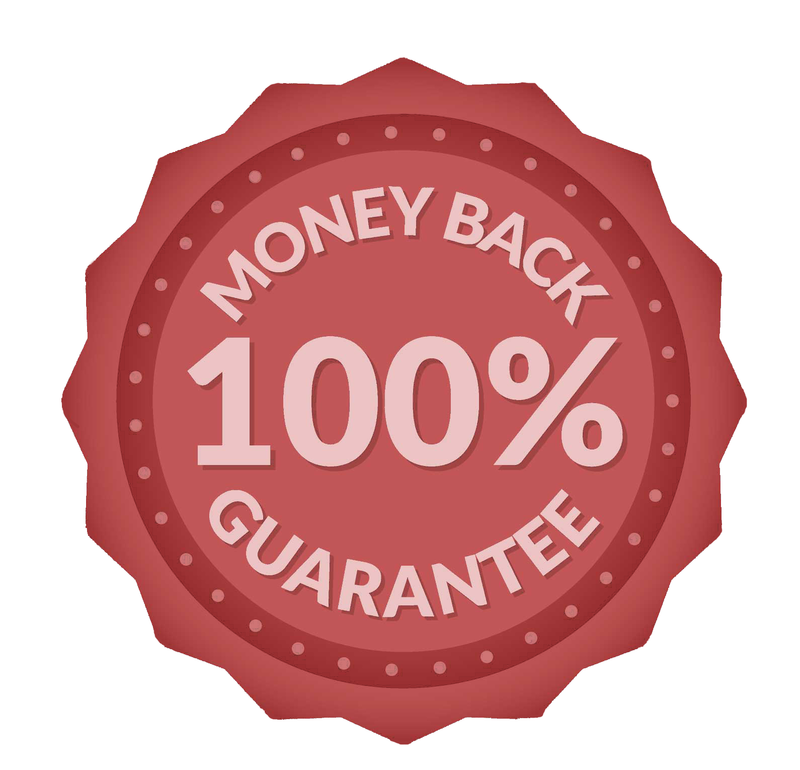 Net Ninjas provides a 30-day Money Back guarantee for Web Hosting or Reseller Hosting services and a 10-Day Money Back Guarantee for VPS hosting services(Control Panel VPS and Managed VPS) ordered under a subscription period of monthly or yearly.